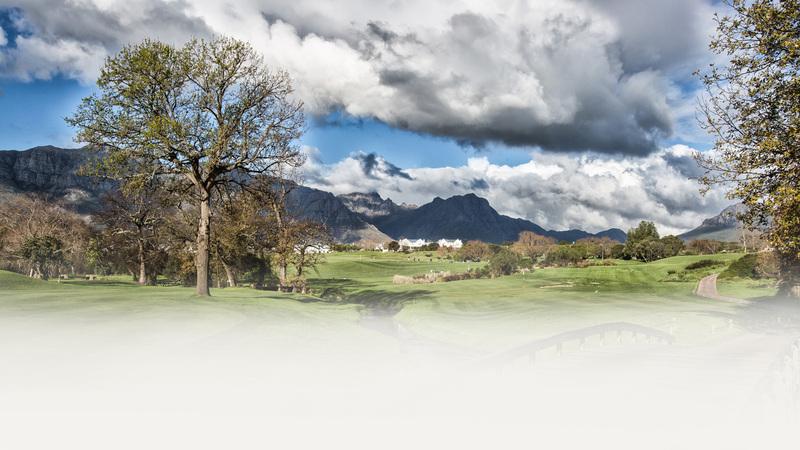 Abrie was born and bred in the Free State and fell in love with golf at the age of 16. 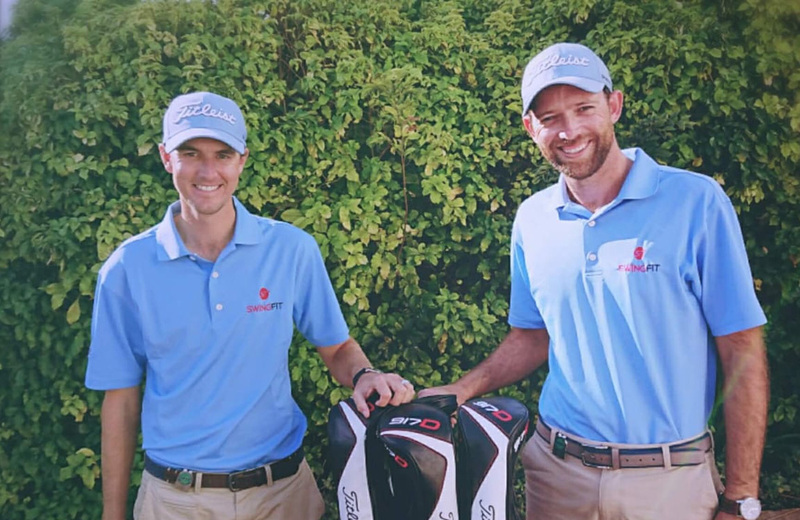 After high school, Abrie followed his passion for golf and completed his PGA diploma through the Centurion Golf Academy in 2011. 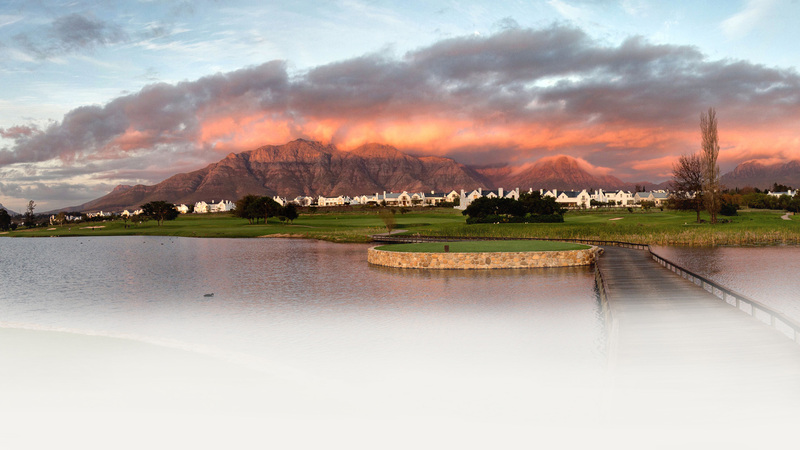 He then spent a year in the United States, working at high-end golf estates to broaden his international experience. In 2013 he moved down to the Western Cape, which he and his family now call home. 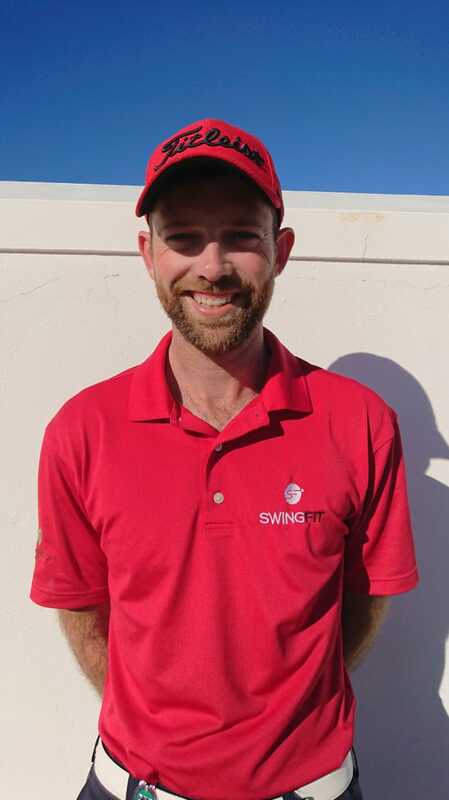 After working at facilities like Erinvale GC and Pearl Valley, he joined the SwingFit team in 2018. 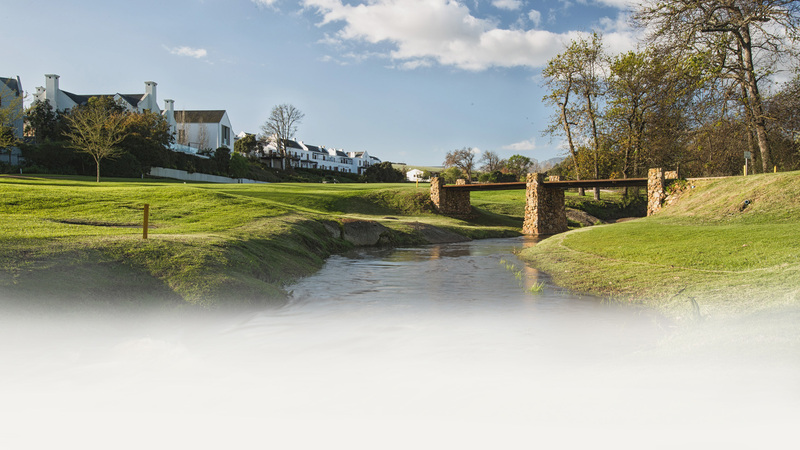 Are you a lady looking for a fun, social and professional environment to improve your game? We host a Wednesday group for ladies that are starting out at golf, want a touch up on their game or that are looking for golfing friends. 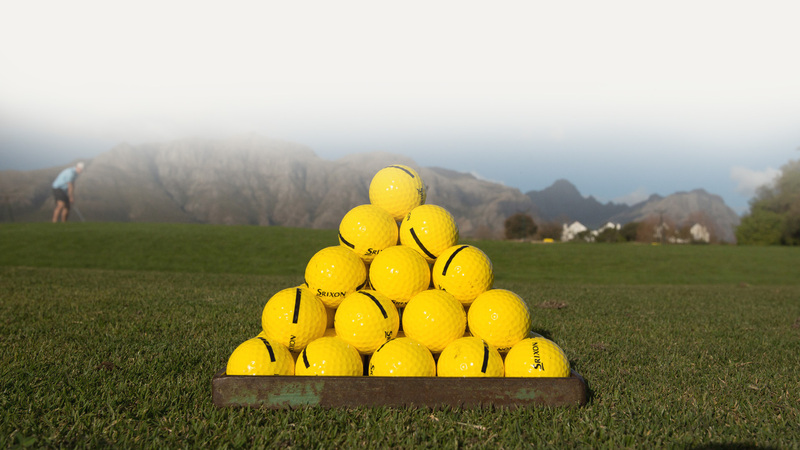 These sessions run every Wednesday from 9:00-10:00 where we focus on a specific area of the game to improve your golfing ability. 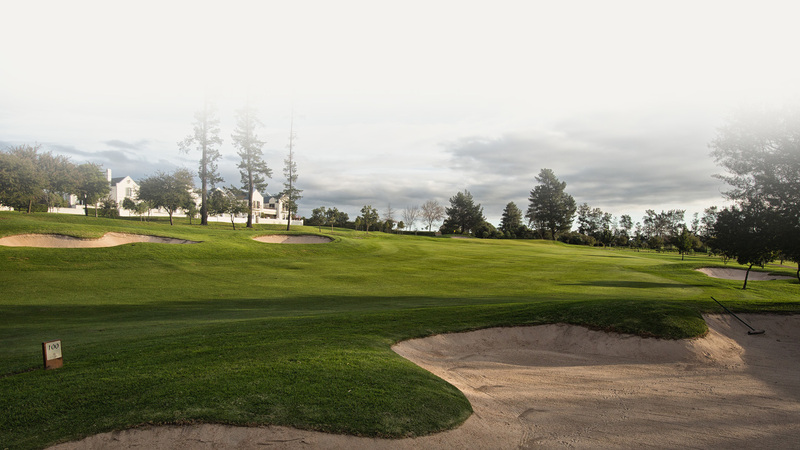 We also play a round of golf once a month allowing you to implement what you have learnt during the coaching sessions. 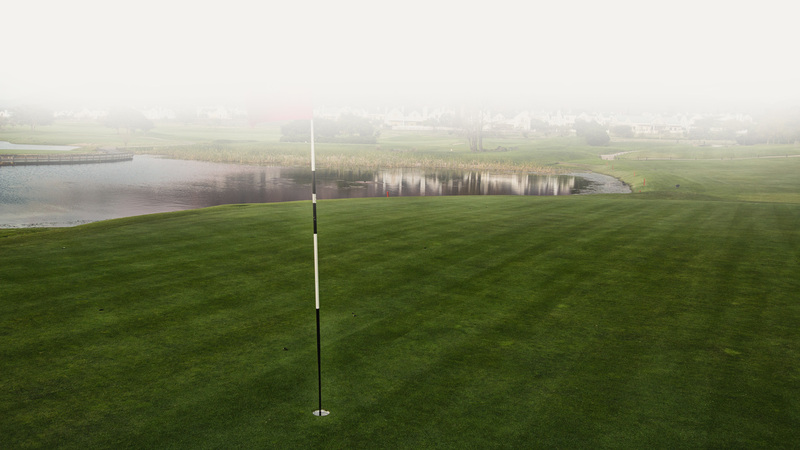 Does your child have the knack for golf or do you want him/her to try it out? At Swingfit we believe in inspiring the young and eager in the game of golf. 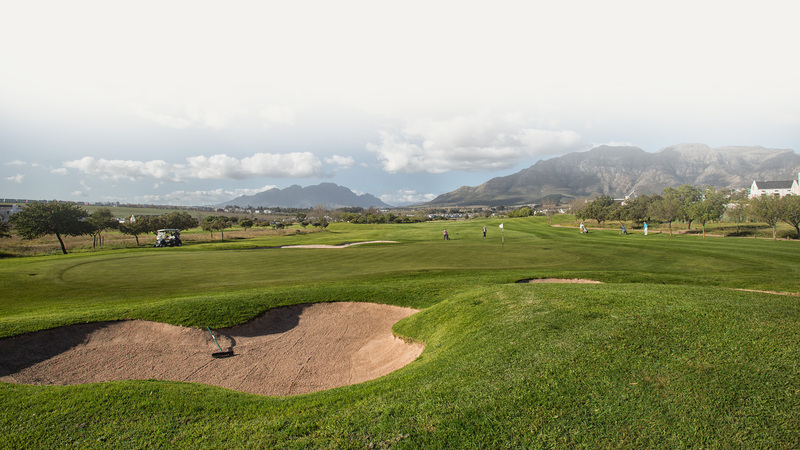 We strive to develop fundamental & functional movement skills, sport & golf specific skills, and most importantly create a love for the game of golf for your child. We have group coaching sessions every week that your child can enjoy with players of his age group. During the school term,the coaching program runs from Mondays – Thursday and Holiday Clinics are presented during the school holidays. This is a great way to entertain clients or have team building events for you staff members. 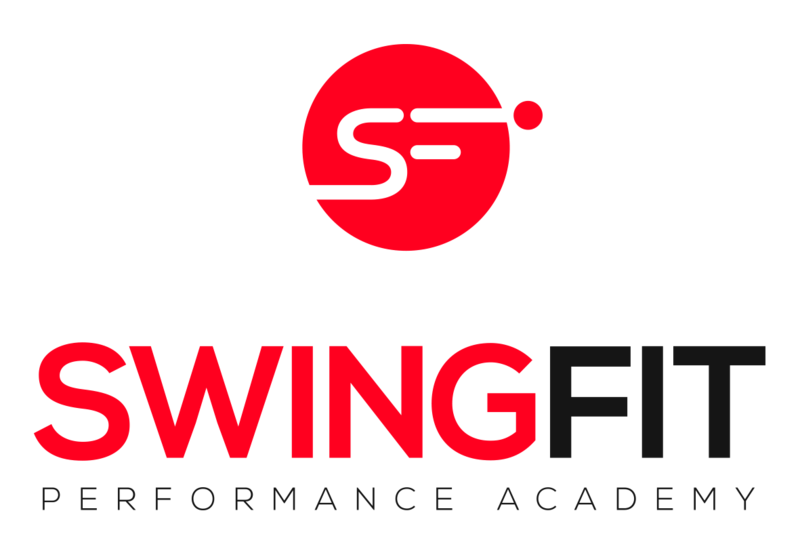 We provide golf instruction in all areas of the game, so regardless of your level, age or experience the Swingfit Performance Academy can take your game to an entirely new level.Our Corporate Clinics is perfect for year-end functions, client meetings & team building events.